Our topic for the first part of the Summer Term is ‘The Circus’. The children will be able to pretend to be different characters from the circus in our ‘Big Top’ role play. During the topic we will be sharing lots of circus stories and the children will be practising some circus skills. The children will be designing and making posters, biscuits and creating, then performing their own circus event to the rest of their class. Our topic for the second part of the Summer term will be ‘Dungeons and Dragons’ and ‘Pirates’. We will be learning about castles and will be doing lots of work around the story of ‘Cinderella’ and the little mouse in ‘George and the Dragon’. The children will be taking part in lots of fun activities. 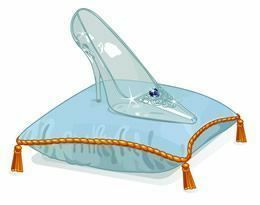 They will be designing, then making a beautiful shoe for Cinderella. 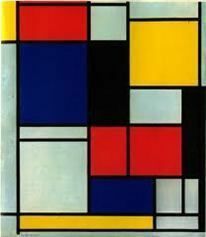 We will also be looking at the work of the famous artist, ‘Mondrian’. Mondrian used different shapes to create pictures and the children will be making castle pictures using shapes, just like Mondrian did. 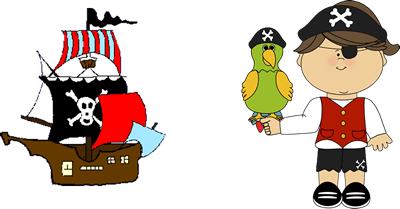 The children will be taking part in lots of ‘swashbuckling’ activities which will include designing a Pirate Passport, writing Pirate stories. The children will also make a pirate boat and will test it to see whether it floats or sinks! 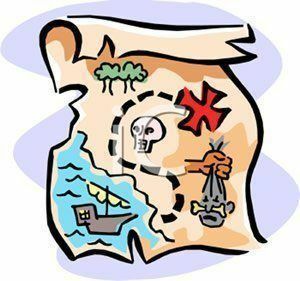 The children will also be able taking part in a real treasure hunt using a map! This term we have an exciting topic and lots of fun activities to help us to learn! 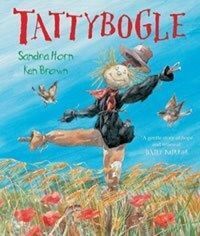 On the 1st May we will be performing our Spring assembly about a scarecrow called Tattybogle. 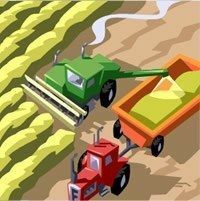 Our new topic is ‘On the Farm’ and the children will be visiting a working farm. They will learn what animals live on the farm, how they are looked after and what else is produced on a farm. After half term our topic will be about space and learning about the first man that walked on the moon. Do you know who that is? Our topic in the Summer Term is Superheroes. We have changed our classroom into a superhero training camp so that the children can become superheroes. We have lots of exciting and difficult missions planned for the children to complete. They will become code breakers in Maths and comic strip writers in English. We will also be visiting Pennington Flash to learn some essential superhero survival skills. During the Summer Term, our lessons will be based on The Romans! We will be learning all about Roman life, invasions, legacies and much more. Furthermore, we will continue to learn about The Romans in out Mathematics lessons as we learn some Roman Numerals and even complete calculations using these! We will also be creating our own Roman mosaics in art and Roman dances in our P.E lessons! In Science, we will be learning all about light and shadow. We will be investigating how our shadows change throughout the day and why this happens. We will also consider how day and night occurs and how to stay safe in the sun. Also, we will be investigating how light travels and how shadows are actually formed. 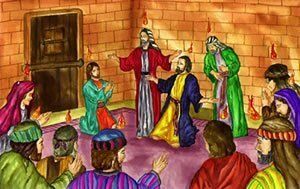 During R.E lessons, we will be learning all about Pentecost and the Holy Spirit as we continue to celebrate Easter. We will also study the importance of making the right choices and following in Jesus’ footsteps. 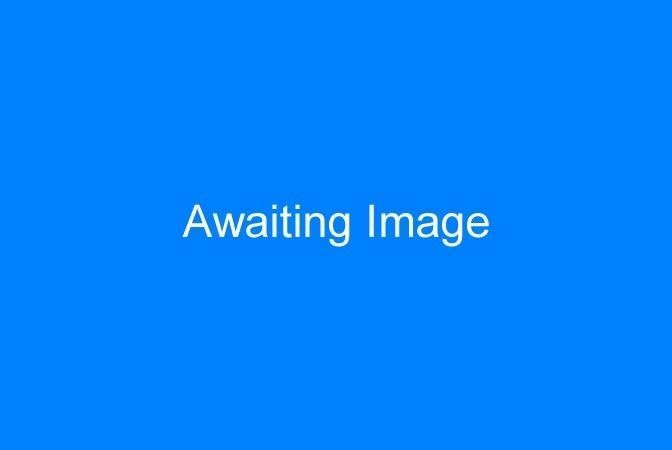 In addition to this, we will also study another faith, Hinduism. 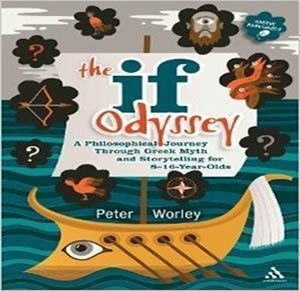 This term, Year 4 has a philosophical journey to embark on with the Ancient Greek hero Odysseus! Each week we will hear one of his adventures from The Odyssey whilst debating ethics, politics and even philosophy! We will then take what we have learnt to help us discover how the Ancient Greeks have influenced the western World today. Alongside our exciting topic, we are also learning about Animals including Humans in Science as well as creating some lovely Ancient Greek art. This term, some of our children will finally be making their First Holy Communion, so we will have lots of fun learning some lovely hymns ready for our special day. We are looking forward to an exciting final term! What a super year we have had! In the summer term we will be learning all about our local history. We will be exploring Leigh when it was a famous mining town and learning about what it was like to work down the pit! We will visit a local mining museum to see what it is like underground and we will even interview a local ex miner. What evidence is still around us to show us about our past? In science we will be learning all about life cycles. We will look closely at flowering plants to see how they reproduce and how seeds are dispersed. 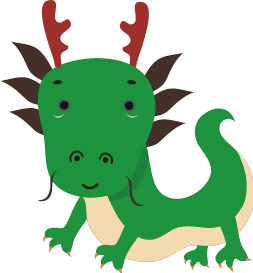 Our last term…and what a busy one! 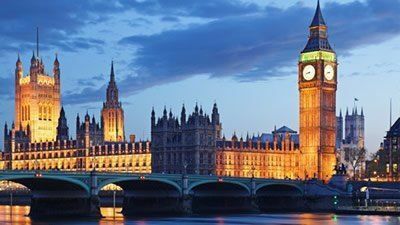 During this term we will be visiting our capital city, London, and seeing some of the major sites and tourist attractions. We will also become entrepreneurs and take part in a business project where we will be thinking of different ways to raise money to pay for a riverboat cruise on the Thames during our London trip. 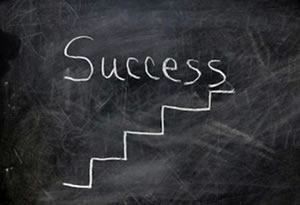 We will be developing skills and learning new ones like account keeping, budgeting, predicting profits and team work! Watch out Lord Sugar! Finally we will be reflecting upon our primary school years and preparing ourselves for the next big step…high school!